South Africa’s first black president Nelson Mandela died peacefully at his home at the age of 95. Although the Nobel Peace Prize winner passed away, he left us a number of uplifting and revolutionary words. 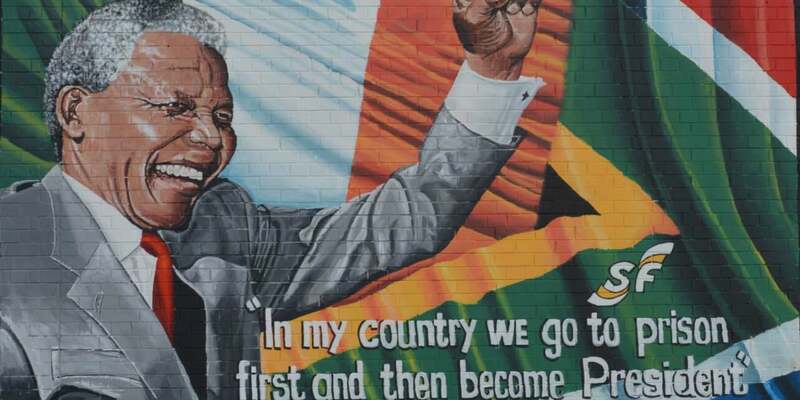 Following are 20 most inspirational Nelson Mandela quotes that personify his spirit.